Recent sightings confirm that the range of the European grey wolf, once extinct in France, is creeping ever closer to the capital. Experts predict that a permanent pack is likely to form in one of the forests on the edge of the city within the next two years. Once widespread, the wolf, loathed by farmers and feared by most, was hunted and poisoned to extinction in France by 1937. 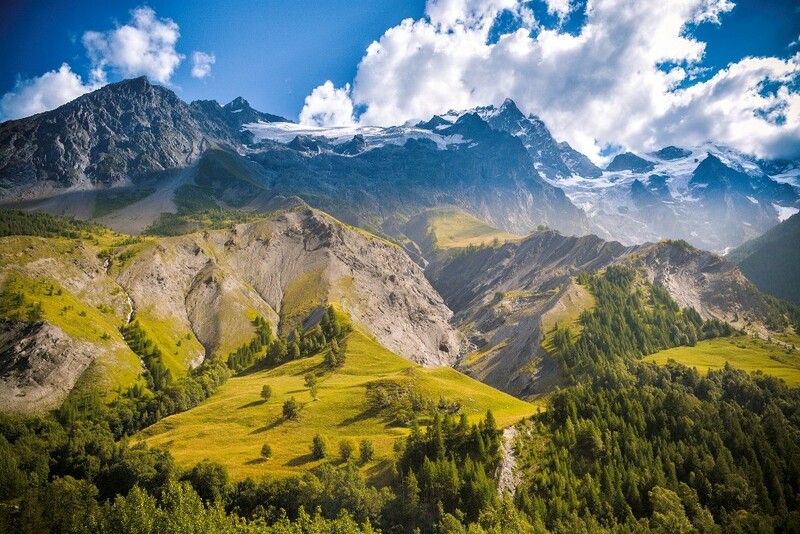 The same story played out across Europe, but packs clung on in remote, usually mountainous regions. In 1992, wolves padded back onto French soil for the first time in more than half a century, having crossed the Italian and Swiss Alps. Over the past 25 years, packs have been spreading steadily westwards and northwards. First, they colonized the Massif Central and then the hilly regions of the Jura and the Vosges. By 2014, they had reached the Haute-Marne and Aube departments, roughly 250 kilometers from Paris, and, in January 2015, they were spotted in the Marne, 110 kilometers closer again. Today, the French population is composed of between 20 and 25 packs and around 300 individuals. Sightings in 2016 have been made in the forests surrounding Rambouillet, a commuter town under 50 kilometers from the capital. 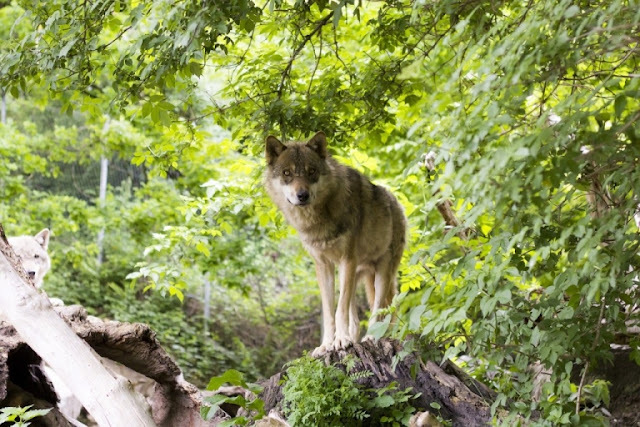 They mark the first time that wolves have been seen in the Paris region for more than 100 years. 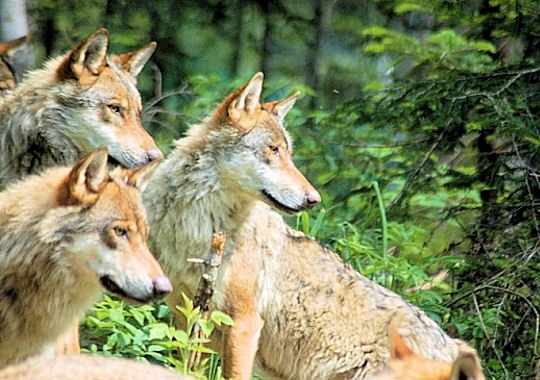 Biologists expect that they tracked prey here from the Champagne region and that it could be only a matter of months before a pack settles in the area for good. In rural areas of France, the wolf’s resurgence has been a divisive issue. Though sheep farmers are compensated for livestock losses, fear and even hatred for the animal has led to protests and even the short-lived kidnapping of a local official. The species is protected under European law, although targeted culling is permitted. Currently, the French government authorizes the killing of 36 wolves per year, a figure bumped up from 25 in 2015. It’s unlikely that city dwellers and wolves will ever cross paths. Naturally secretive and fearful of humans, they may over time come to encircle Paris but they almost certainly won’t push into the near suburbs or across the Boulevard Périphérique. This proximity with an emblem of wilderness might be novel for Parisians, but it is already a fact of life for residents of other major European capitals like Madrid and Rome. Responses to "A Wolf Pack Is Forming On The Outskirts Of Paris"